We are engaged in manufacturing and exporting optimum quality array of Flax Seed, Multiseed Mukhwas, Brown Flax Seed, Linseed Flax and many more. 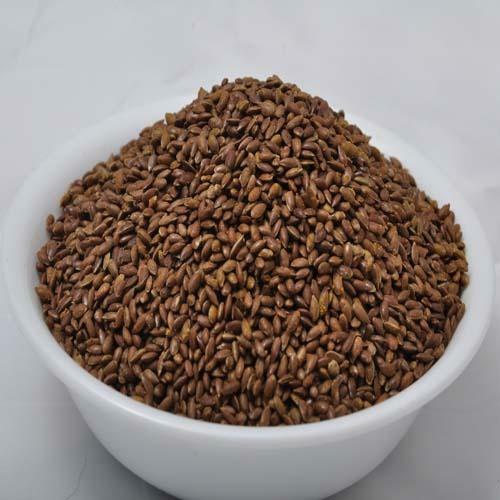 With rich industry experience in this domain, we are engaged in manufacturing and exporting optimum quality array of Flax Seed, Multiseed Mukhwas, Brown Flax Seed, Linseed Flax and many more. The offered seeds are processed using sophisticated technology in adherence to defined quality norms under the supervision of quality controllers. These seeds are highly acknowledged for attributes such as safe to consume, purity, distinct aroma, easily digestive, tempting flavor, free from additives, etc.